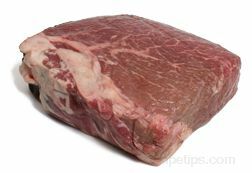 The tri-tip is a triangular shaped cut at the tip of the sirloin and is surrounded by the remainder of the sirloin and the round and flank primals. 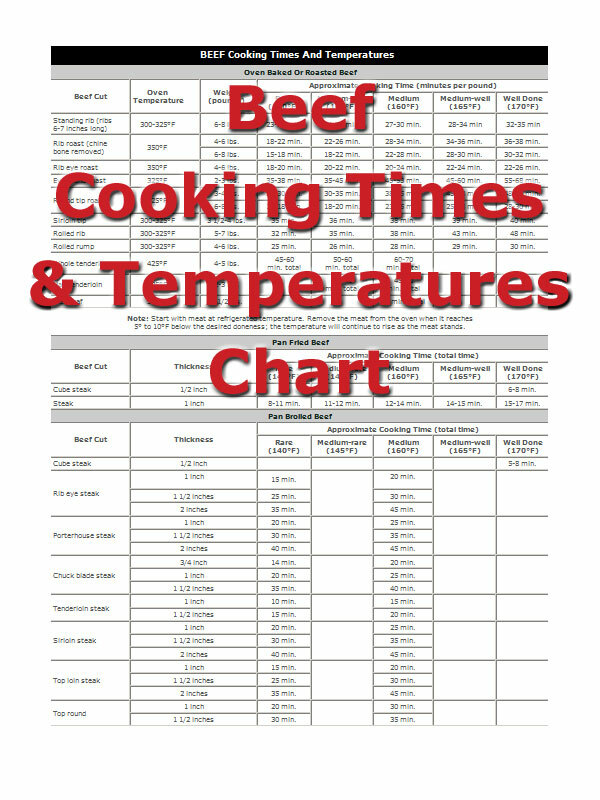 It can be used as an oven roast or it can be cut into steaks. 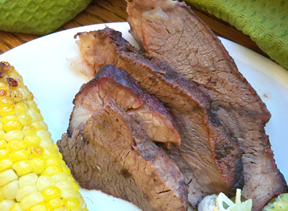 The tri-tip is excellent when barbecued or grilled, but it can easily become very tough if cooked improperly. 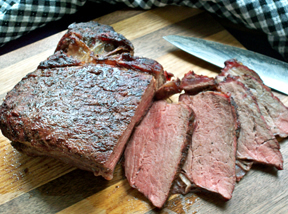 The fat should not be trimmed until after cooking because it helps to seal in the juices, keeping the meat tender. 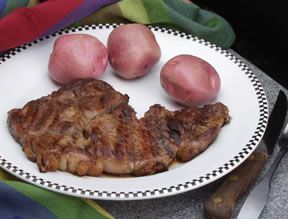 If the fat has already been trimmed at the market (as shown on the image below), the meat can be barded to provide extra juiciness when used as an oven roast. 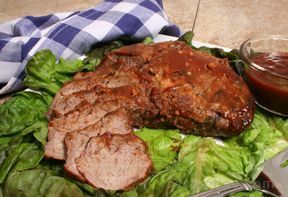 The tri-tip roast is also known as the triangle roast.